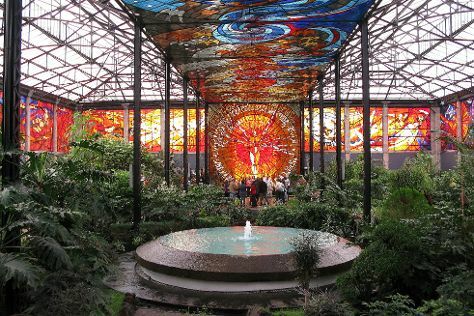 Step off the beaten path and head to Cosmovitral Jardin Botanico and Murales de Diego Rivera en la Secretaria de Educacion Publica. There's much more to do: examine the collection at Museo Memoria y Tolerancia, wander the streets of San Angel, admire the striking features of Ciudad Universitaria, and test your team's savvy at popular escape rooms. To find where to stay, maps, and tourist information, read Mexico City day trip planner . If you are flying in from Colombia, the closest major airports are Licenciado Benito Juarez International Airport, Querétaro Intercontinental Airport and General Francisco J. Mujica International Airport. In December, daytime highs in Mexico City are 26°C, while nighttime lows are 9°C. Finish up your sightseeing early on the 31st (Mon) so you can travel back home.